The Canadian Train will depart Montreal two days later on Nov. 27. 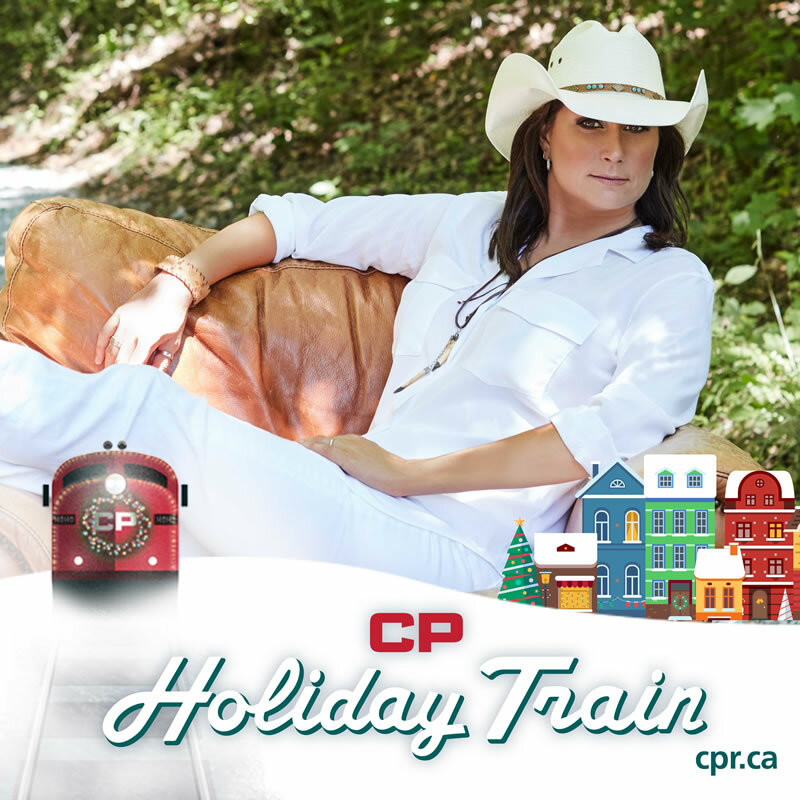 Kelly Prescott will join three time Juno award-winner Terri Clark and Sierra Noble to spread holiday cheer through Ontario, Manitoba and Saskatchewan to Calgary, Alta. Sam Roberts Band will then carry on through Alberta and British Columbia to the final show of the 2018 CP Holiday Train tour in Port Coquitlam on Dec. 18.